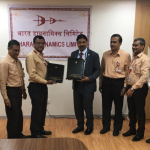 Shri CMDE Siddharth Mishra presently General Manager, Electronics Corporation of India Ltd (ECIL), has been appointed for the post of Chairman & Managing Director, Bharat Dynamics Limited (BDL) by PESB. 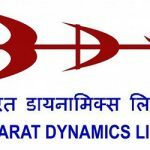 Shri N P Diwakar presently Executive Director, Bharat Dynamics Limited (BDL) has been appointed for the post of Director(Technical), Bharat Dynamics Limited (BDL) by Public Enterprises Selection Board( PESB). 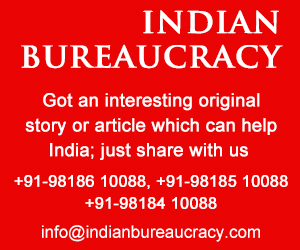 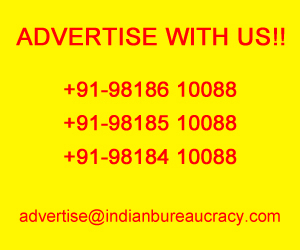 IndianBureaucracy.com wishes Shri N P Diwakar the very best.